Etoile is a cute and magical themed event with great creators from all across the grid. 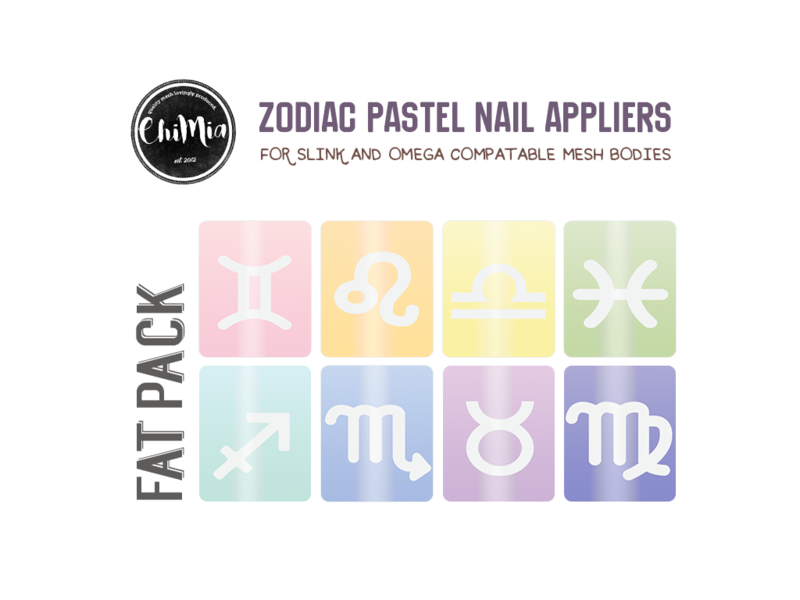 Our new exclusive items: Zodiac Pastel Nail Appliers for Slink and Omega. Jan 5th-29th 2018. We’re at Etoile from Jan 5th-29th 2018! Etoile is a cute and magical themed event with great creators from all across the grid. Eight colorful pastel tones for each of the 12 signs of the Zodiac. Buy only your sign or get the fat pack with all included. Gifting options available if you right click and “touch” the pack you want. Included are appliers to add these nail polish styles to your Omega compatible, or Slink mesh bodies. Dozens of mesh bodies work with the simple Omega add-on, including Maitreya. 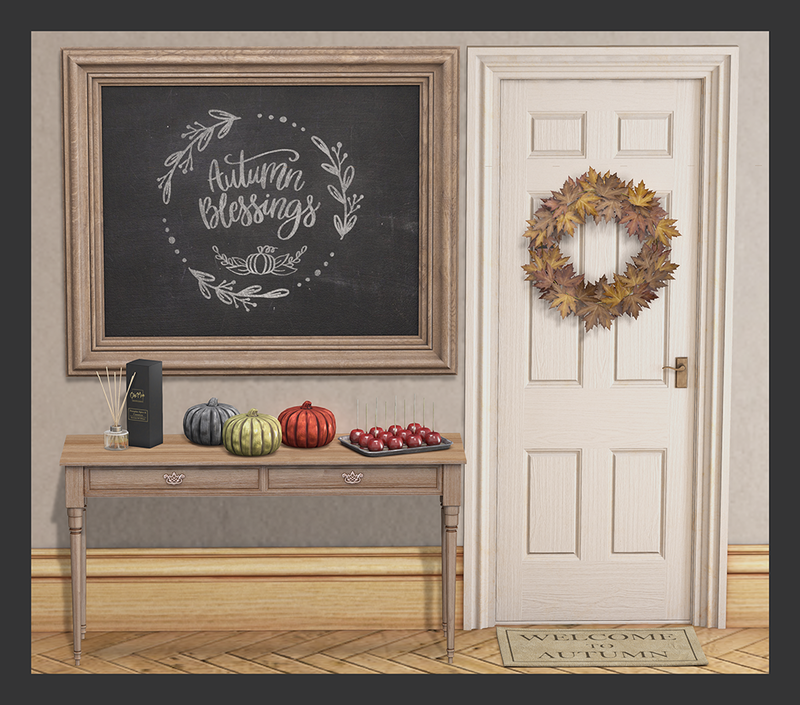 These items will be at Etoile from Jan 5th-29th 2018. 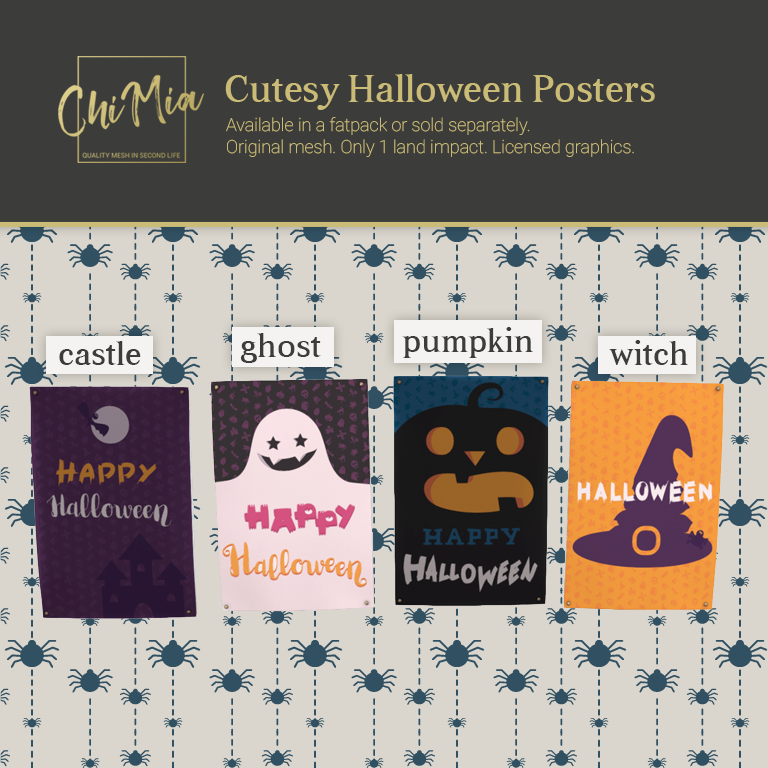 The items will be available for purchase in the ChiMia main store and marketplace store after the event is over.